I highly recommend renting a car in Ireland. Here’s a handy guide and my personal experiences. 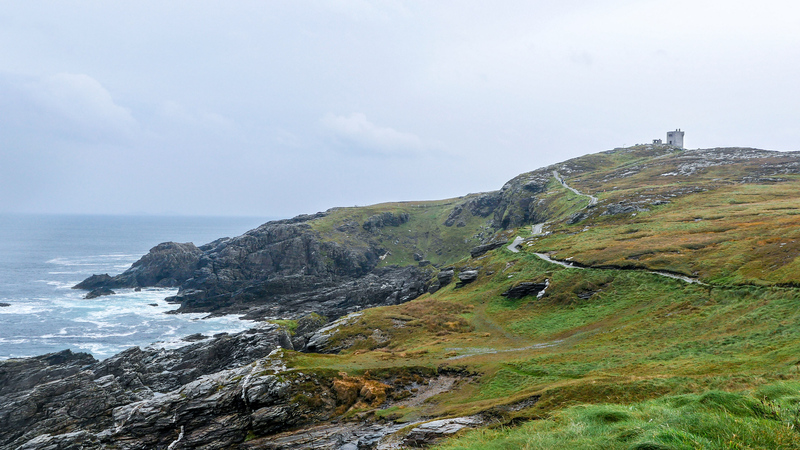 I travelled to Ireland for almost three weeks, driving all over Ireland and Northern Ireland. It’s the best way to experience the country as you’re able to go wherever you want at your own pace. Similar to renting a car in Iceland, driving around the country was an incredible journey. I wouldn’t want it any other way. 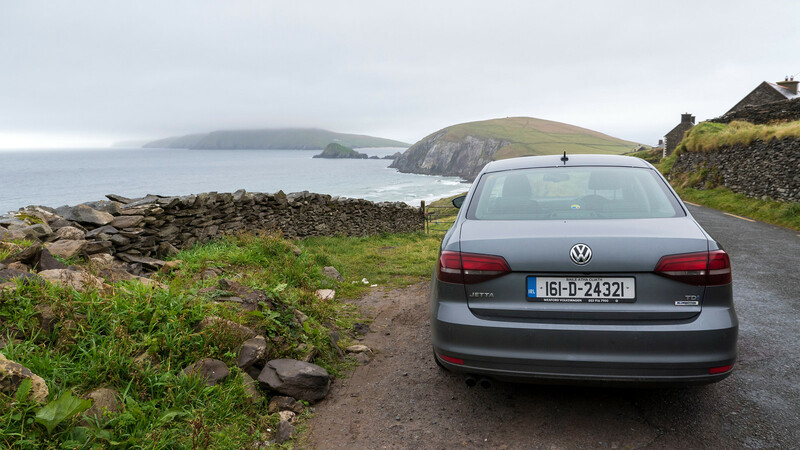 Of course, renting a car in Ireland can be a confusing and even a daunting task. 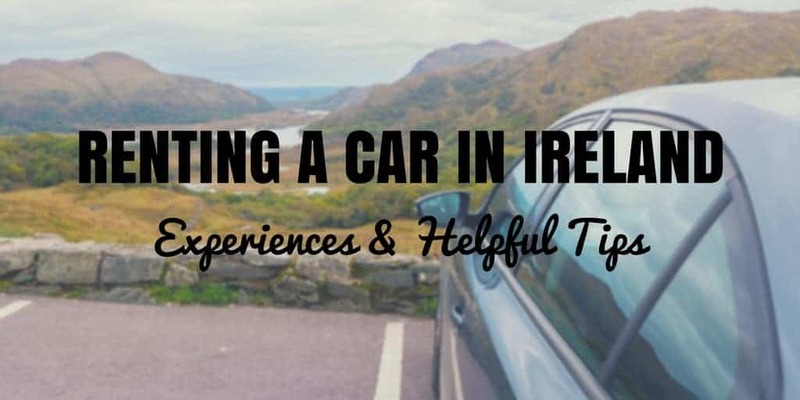 Here are my experiences with Ireland car rentals and some helpful tips to assist you in your adventure. 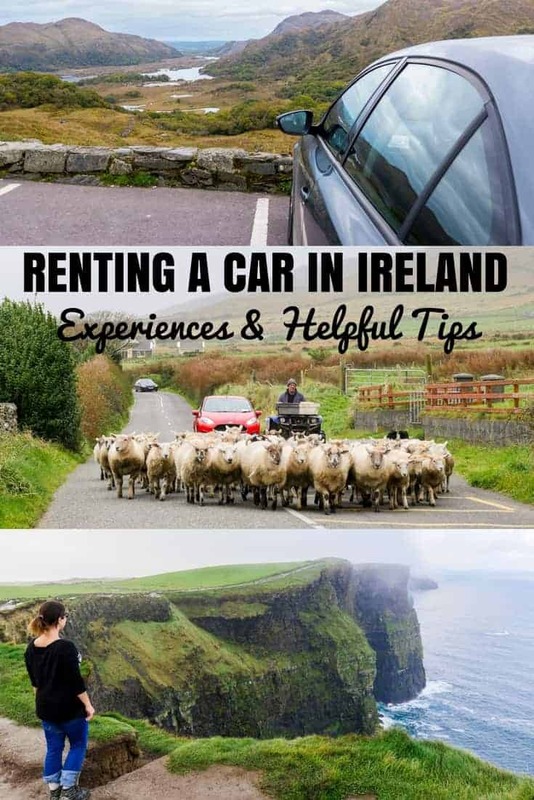 SHOULD I RENT A CAR IN IRELAND? WHERE SHOULD I RENT MY CAR? 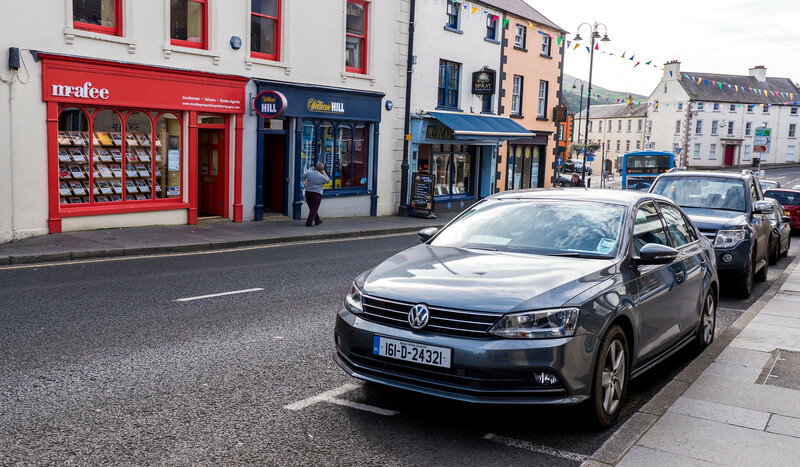 Do you have any questions about renting a car in Ireland? Please leave them in the comments! The simple answer is yes! 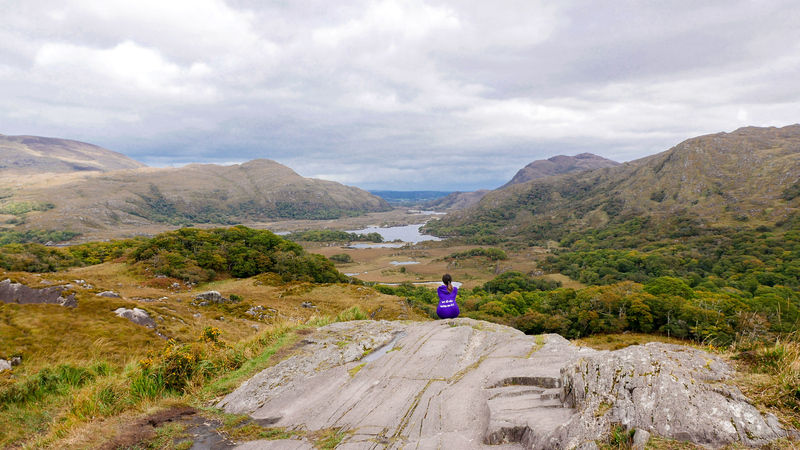 I highly recommend renting a car in Ireland for the ultimate trip. You can drive all over Ireland and Northern Ireland right from the airport. The main reason for renting a car is freedom. You’ll be able to travel on your own schedule and at your own pace. You won’t need to book a tour through a bus tour company because you can go there on your own. Feel free to spend as much or as little time in a place. Drive down the narrow roads where the tour buses can’t fit. Wake up early in the morning to visit a place before everyone else arrives. 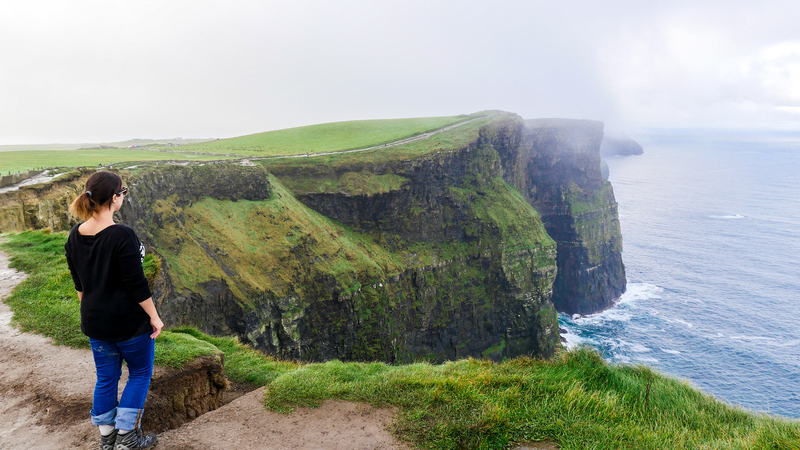 For instance, the Cliffs of Moher are one of the most popular tourist attractions in Ireland. 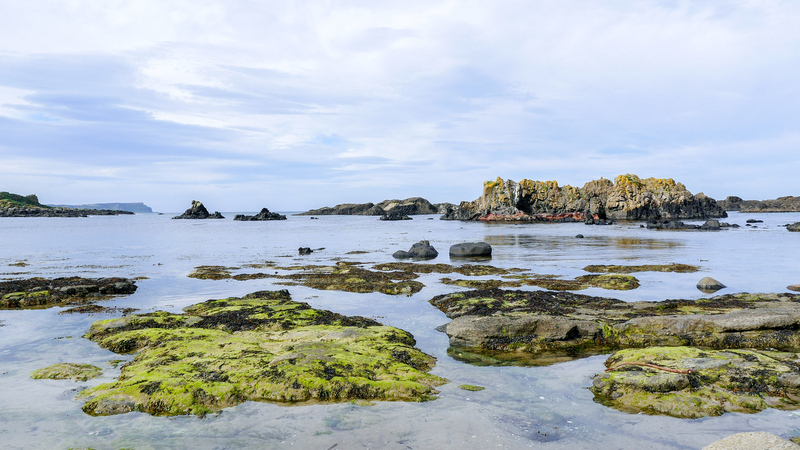 You’ll want to witness the stunning scenery there with your own eyes. 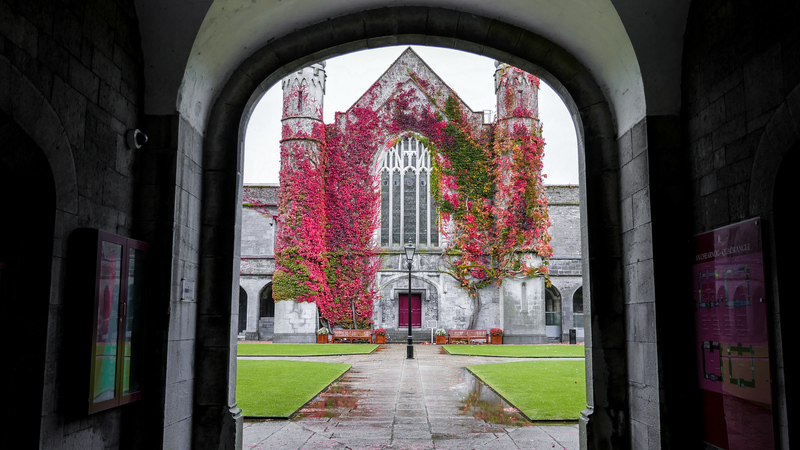 For an enhanced experience, get there early in the morning before the big tour buses arrive. We were among the only visitors there at 9:00am when the site opened to the public. Crowds of tourists arrived just as we were leaving. Getting there bright and early wouldn’t be possible if it weren’t for our rental car. With your own rental car, you’ll have the flexibility of changing your plans at the last moment. 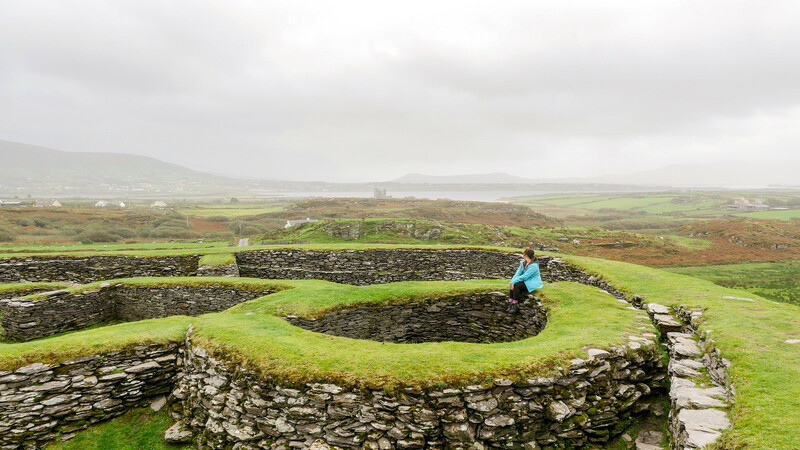 For example, my travel buddy, Ashley and I decided at the last minute to squeeze in a trip to the Aran Islands. 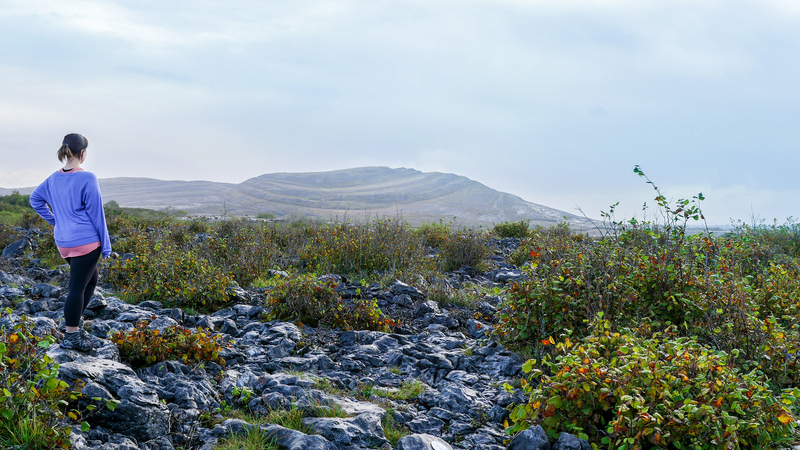 We woke up at the crack of dawn, driving over three hours to reach the ferry on time for a day trip to Inishmore. If we didn’t have our own rental car, we never would have visited the island at all. Renting a car from the airport is the most convenient choice. We picked up the car at the Dublin airport and dropped it off there at the end of the road trip. Flying in and out of the Dublin airport, this made the most sense. We rented our car from Hertz at the Dublin airport. Hertz has multiple locations all over Ireland if you choose to use a different pick up and drop off location. Renting our car from Hertz was an easy process. You can book your car online in advance. When you get to the airport, make your way to the Hertz car rental check-in desk. The staff member behind the desk was super helpful and friendly, even though it was 5:00am! He gave us with some excellent advice, such as renting a car that takes diesel over gasoline. Even though it was slightly more expensive to rent a diesel car, we saved money on fuel in the long run. We were able to make this change right at the desk. Dropping off the car at the airport at the end of our trip was a breeze. We left the car with Hertz and they offered a shuttle service back to the terminal. Unlike many other countries, you must purchase Collision Damage Waiver (CDW) insurance in Ireland. Most credit cards do not include CDW insurance in Ireland, and it will be something you have to buy when renting a car there. Excess Damage/Super Damage insurance is another extra cost, but it will cover any minor damage to the car. This includes scratches, dents, and small bumps that you will most likely encounter on your way. Even if you are the most careful driver in the world, a lot of damage to the car can happen on Ireland’s roads. Not only are the roads incredibly narrow in some places, but there are rocks, debris, and branches that you’re bound to hit now and again. We purchased the full insurance, which included excess damage insurance. Even though we were really careful, we still managed to damage the vehicle. Upon returning the car, the worker inspecting the car pointed out a giant green mark on the front bumper. We don’t recall bumping or scraping anything, yet this still happened. However, with the full insurance, we didn’t have to pay a dime for any damages. Coming from Canada and the USA, we didn’t need any kind of international driver’s licenses. Our licenses from Canada and the USA were all we needed to rent a car in Ireland. We chose to rent an automatic transmission car from Hertz. You can choose either manual or automatic without any difficulties. There might be more options with manual car rentals, but we didn’t have a problem reserving an automatic. Unfortunately, I don’t know how to drive a manual car. Maybe I’ll learn someday! You will have to pay extra if you add an additional driver to the rental plan. It’s about an extra €10 a day. Choose a small car if you can as the roads in Ireland are very narrow. However, choose a car that will fit everything and everyone in your party, including your luggage. Some compact cars are…well, compact. Make sure they’ll fit you and your belongings. Our car wasn’t the smallest car in their vehicle line-up, but it fit two suitcases and carry-on bags in the trunk. Renting a car isn’t cheap, but it greatly impacts the kind of holiday you’re going to have. Definitely make room in your budget for a car rental. You won’t regret this decision. To determine the price of renting a car, please visit the Hertz website. CDW insurance might not be included in the quote, so please look into the full cost as you will be charged for this insurance at the rental office. In our case, choosing a diesel car was a great investment. Although it was slightly more expensive to rent one, it ended up saving us money because fuel was much cheaper than gasoline. Plus, we were able to drive farther and longer without filling up the tank. We drove great distances every single day of our trip, and we only had to fill the tank up three times. For our 19 day trip, our approximate costs for fuel totalled around €170. Not too shabby for a country where fuel is quite expensive! 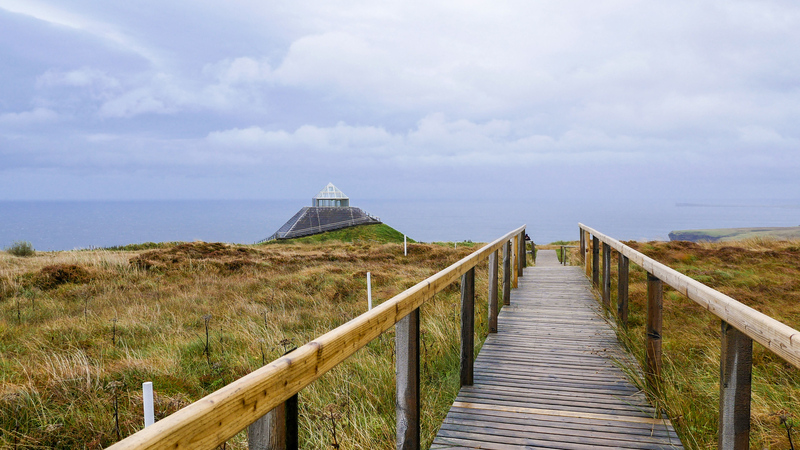 What can you expect from a road trip around Ireland and Northern Ireland? Well, you will encounter narrow roads and numerous roundabouts. And when I say numerous roundabouts, I mean roundabouts one after the next. Some of these aren’t even necessary, are they? Do the Irish truly just love roundabouts? These roundabouts have names, some have decorations or statues in the middle of them, and one day we even saw horses grazing on grass in the middle of one. 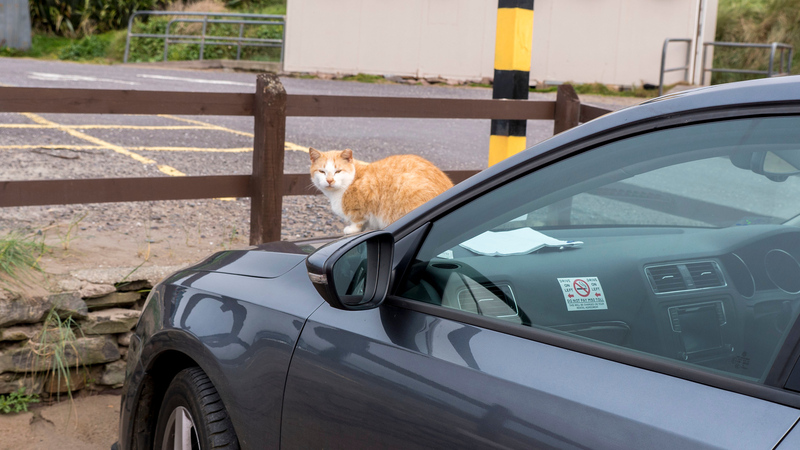 …or you might come back to your car with a furry friend claiming it as their own. 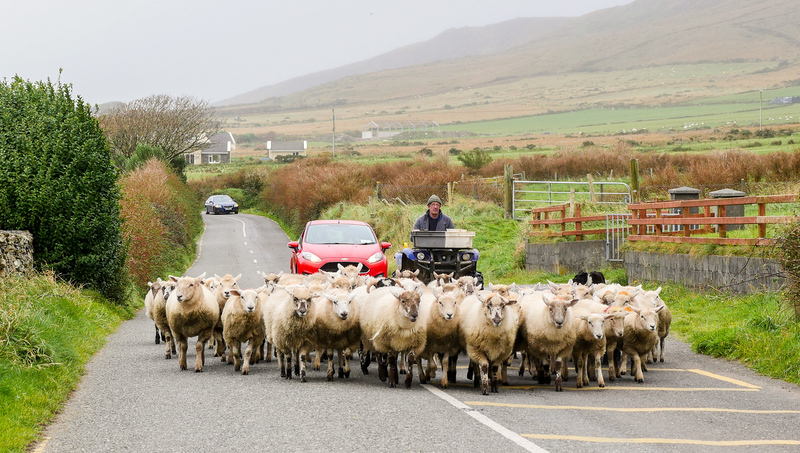 The best part of renting a car in Ireland? You’ll travel everywhere you dreamed about…and some spectacular places you never even imagined. Thank you so much to Hertz for sponsoring a portion of my car rental. My opinions, as always, are entirely my own. 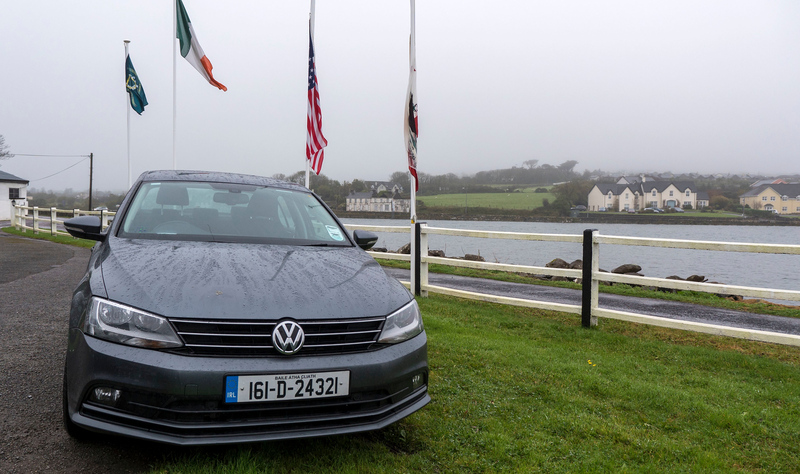 I had a fantastic experience renting my car from Hertz, and I highly recommend that you check out their website to book your own rental car in Ireland! Follow #HertzEurope and #RoadLessTraveled on Instagram for even more travel inspiration. If we rent in Dublin, can we drive the car to Northern Ireland. Robert, Yes! It is no problem to drive the car to Northern Ireland. There are no borders between the two countries either (for now, anyway!). 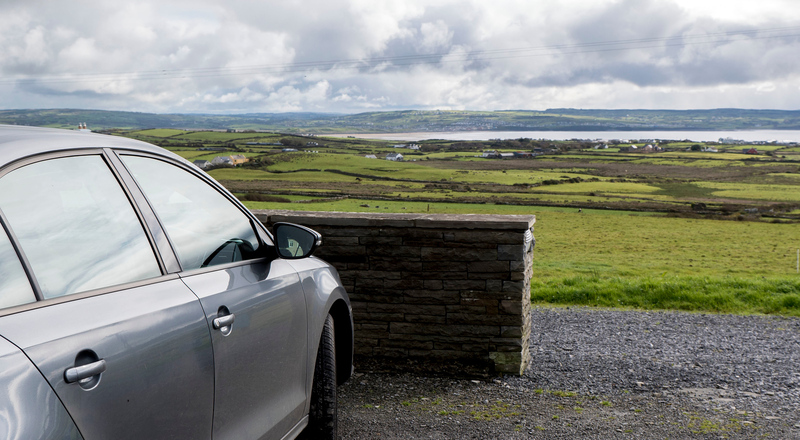 We rented the car in Dublin and drove through Northern Ireland and back to Ireland again. 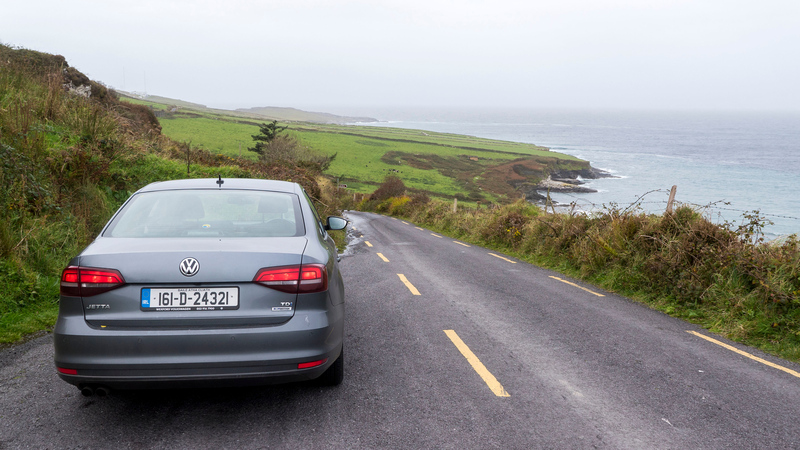 Do most of the cars in Ireland have sat nav or would it be advisable to rent or bring one with us. As for car insurance, I would usually take out a separate excess cover as sometimes can work out cheaper. Thanks for the post. Kyle, I’d recommend getting a SIM card in Ireland and using Google Maps on your journey! That’s what we did and it worked perfectly. Our car didn’t come with any sort of navigation device, although you might be able to rent one at the car rental place when you pick up your car.